260+/- sq.ft. office / retail space. A great location in downtown Boonville. 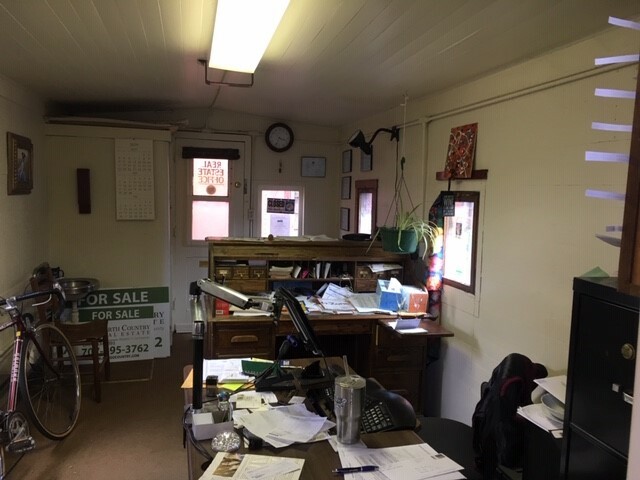 Used over 30 years as a real estate office in an old train caboose.